Trying to choose a school? We have all the info here. 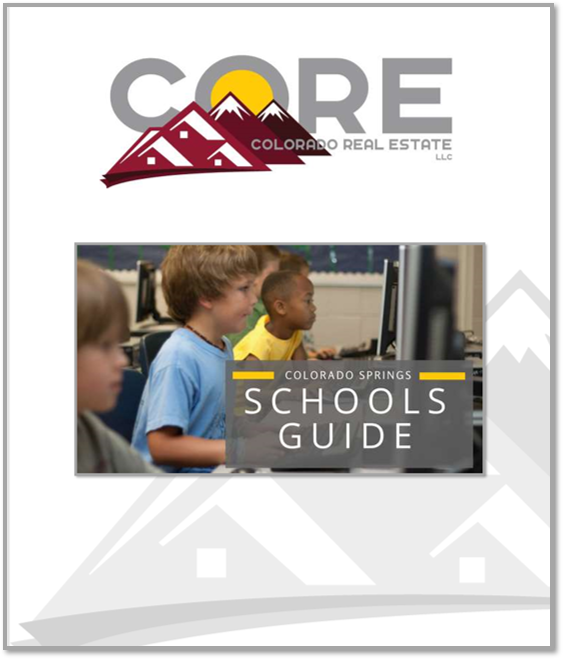 Choosing a school can be overwhelming, but our comprehensive Colorado Springs Schools Guide covers everything you need to know to make an informed decision about the right school for your child. A ton of resources to research school options. Fill out the form to get your get your guide.